Read our helpful guide to second hand Aston Martin DBS. 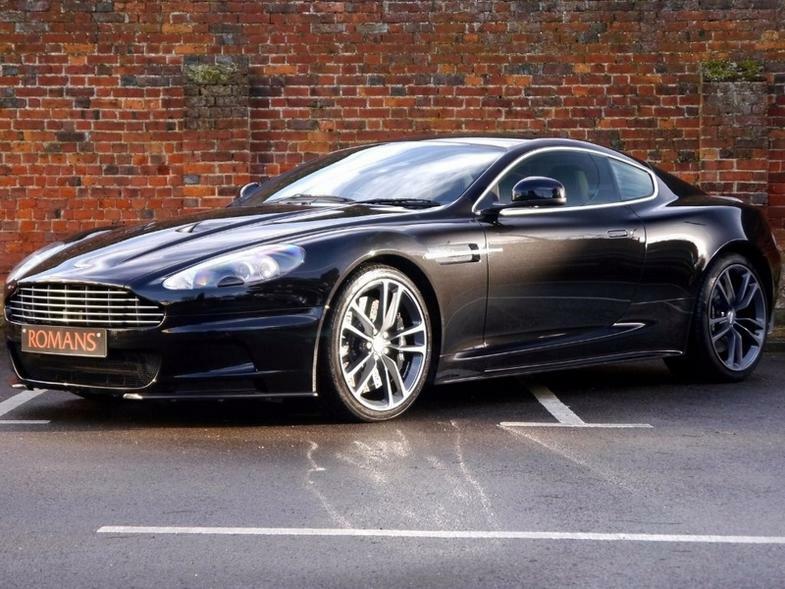 AA Cars works closely with thousands of UK used car dealers to bring you one of the largest selections of Aston Martin DBS cars on the market. You can also browse Aston Martin dealers to find a second hand car close to you today. 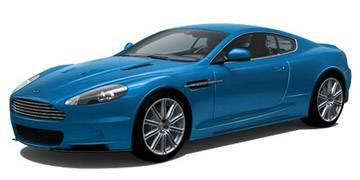 All used Aston Martin DBS on the AA Cars website come with free 12 months breakdown cover. The First ever glimpse of the DBS came - fittingly - in the 2007 film Casino Royale, with James Bond at the wheel. It is now the pinnacle of the Aston Martin range, having taken over the spot left by the Vanquish. Its 6.0, 510bhp, V12 engine gives it some serious kick - easily enough to rival its supercar competition - while its sleek, beautiful design make it easily one of the most eye-catching cars on the road. It's not even close to being practical, nor is it cheap to run, but it is one of only a few cars which has the honour of being both one of the most impressively handsome cars on the road, and one of the most entertaining and bewildering to drive. Plus it might make you feel a bit like James Bond, which is priceless.